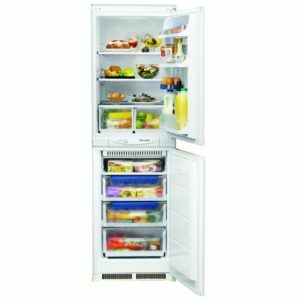 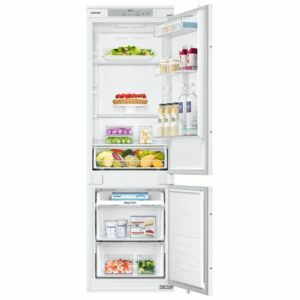 This superb integrated frost free fridge freezer from AEG is designed to be fitted into a tall housing unit with your furniture doors on the front. 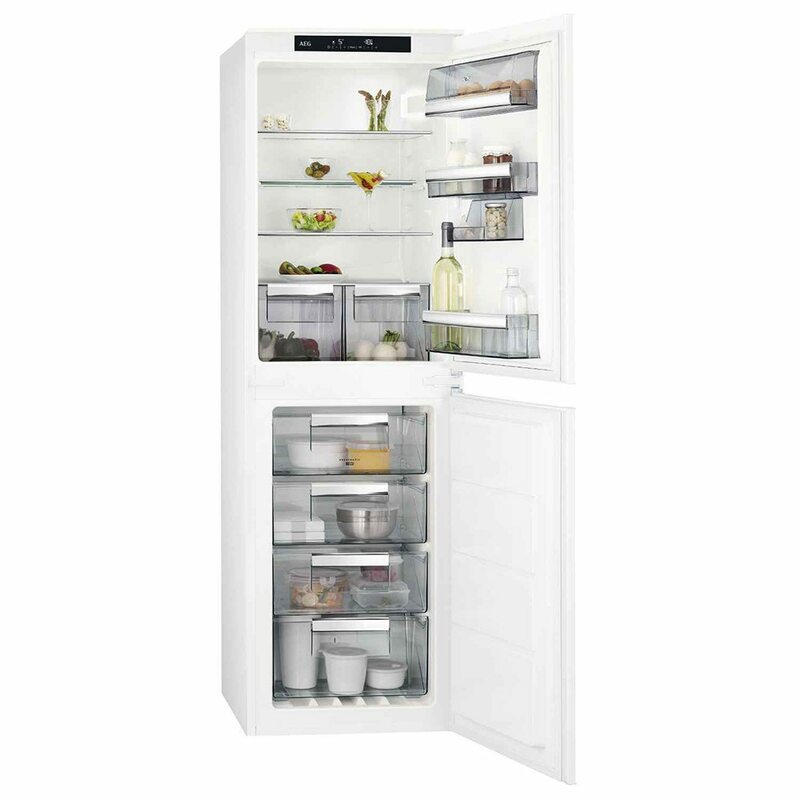 It has an A+ energy rating and boasts an impressive total capacity of 239 litres. 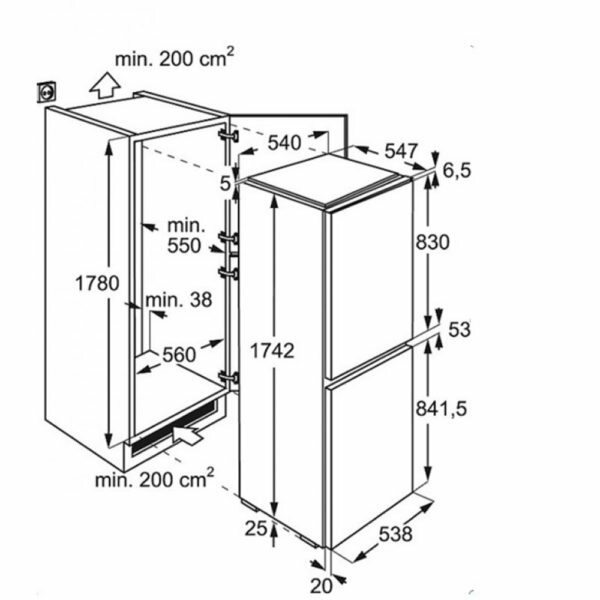 This model is classed as a 50/50 split as the fridge and freezer take the same size doors. 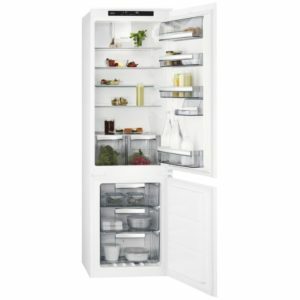 This appliance must be registered with AEG to qualify for the 2 year parts and labour warranty. 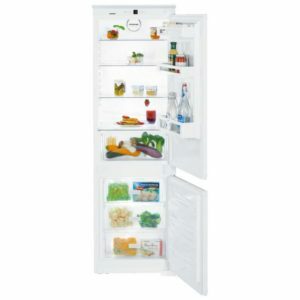 Great Product - Unbeatable Value!